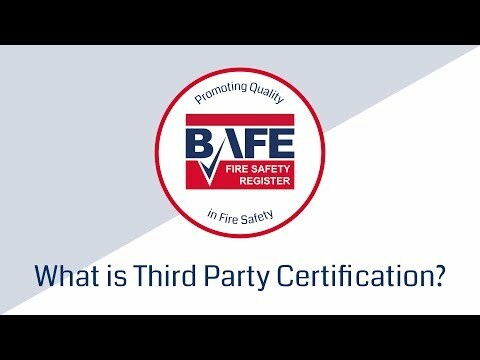 BAFE, the independent register of quality fire safety service providers has released a video explaining the importance of Third Party Certification. Projects Director Paul McIntosh, talks about the recent fire sprinkler projects undertaken with our partner Nottingham City Homes. In this Employee Testimonial Video, hear from one of our current employees Carl Barber, Regional Service Manager, about what makes Marlowe Fire & Security a great place to work. In this Employee Testimonial Video, hear from one of our current employees Laura Trench, HR Screening Administrator, about what makes Marlowe Fire & Security a great place to work. 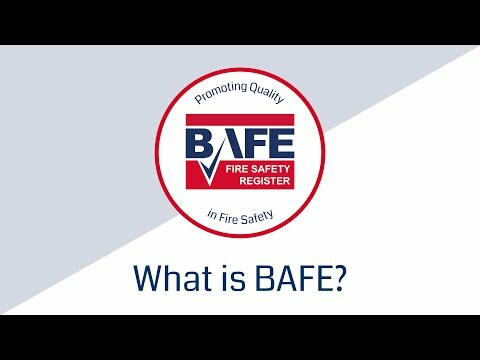 In this Employee Testimonial Video, hear from one of our current employees Bethany Jones, HR Officer, about what makes Marlowe Fire & Security a great place to work. 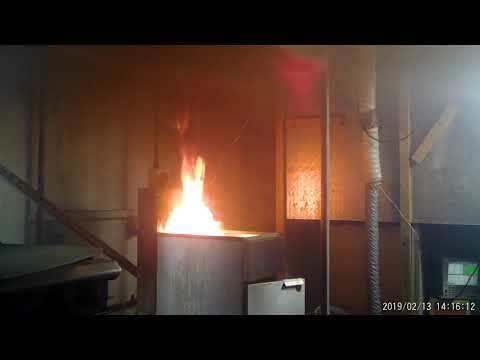 Watch our video from Flamefast Fire Systems demonstrating the Ansul R102 Restaurant Fire Suppression system in a special fire test room facility. 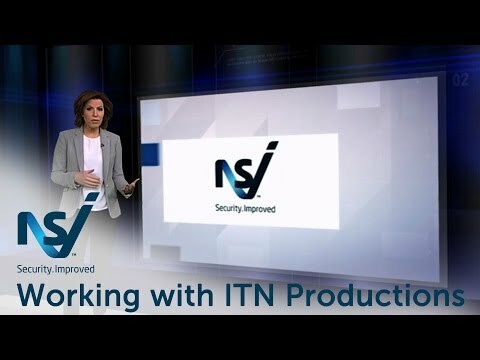 Directors explain why over 1800 NSI (National Security Inspectorate) approved companies deliver the highest standards in security and fire safety. The third in a series of videos Nottingham City Homes (NCH) released to dispel some of the myths around people having sprinklers installed in their homes to improve fire safety.